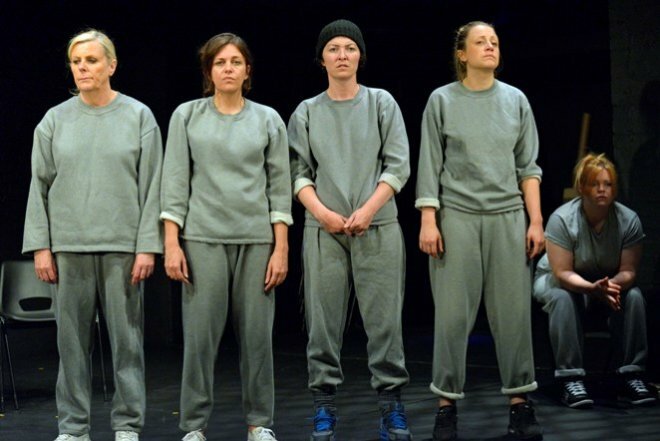 The play starts with four women gathered on the stage wearing tracksuits, laughing and joking with each other, seemingly unaware of the audience watching them. They could be anywhere: a cafe, a shopping centre. But Key Change explores a very different reality, one in which the freedom to go to the shops or see your children is not permitted. And as the play continues, the audience finds itself drawn into the lives of these four female prisoners, and learning about how they came to be locked up. The harrowing stories that the play depicts are all the more hard-hitting because they draw on the lives of real women prisoners, despite the characters being played here by professional actors. 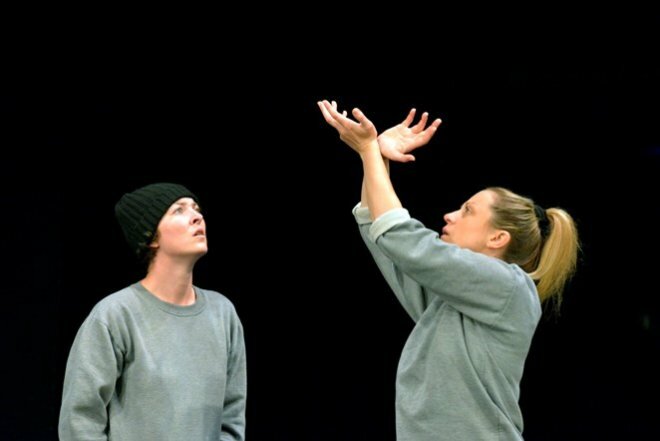 Open Clasp theatre company and writer Catrina McHugh went into HMP Low Newton and devised the play with women prisoners, workshopping their experiences and giving them a chance to work through the often traumatic life events leading up to their incarceration. The play was then taken on tour to men’s prisons with professional actors playing the roles, to enable men to hear what women prisoners had always wanted to tell them, before being performed to the public here at artsdepot. This is a play about challenging perceptions and also empowering women prisoners to be heard; in the Q&A session after the performance, the actors emphasised the confidence and self-expression that the women prisoners had gained from the devising process. 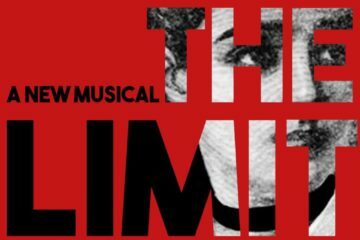 Ultimately though, this play is about questioning the system which puts women into prison, depicting the far-reaching consequences of long sentences for their children and families. It is made very clear in Key Change that the women who we meet in this prison were not born offenders. As stories emerge from the lives of Lucy (Cheryl Dixon), Angie (Jessica Johnson), Kim (Judi Earl) and Kelly (Christina Berriman Dawson), there is a strong sense of contextualising the women’s offences. This does not serve to excuse the women’s behaviour, but it shows that certain events have set them on a path which is difficult to deviate from. These are women who have suffered abuse at the hands of the men in their lives, who have been through losses and who have become addicted to drugs in an effort to cope with it all. Powerfully, the four actors who play the women prisoners also play secondary parts of violent boyfriends, mothers at the end of their tethers and children struggling to fend for themselves. What begins to form is a vast web of action and consequence, not only in terms of what has happened to the women but also how their removal from their lives affects those around them. With only some masking tape and a few chairs, the world of the prison is vividly created on stage by director Laura Lindow. Having previously toured the play to prisons with strict security procedures, the cast have got used to acting with the bare minimum. As the actors put down the masking tape to designate their separate cells, it is a keen reminder that in a real prison the boundaries cannot simply be peeled off the floor. The constant presence of the stage manager (Kate McCheyne) reading a magazine on stage, as well as serving the practical purposes of controlling the sound and playing small parts, also emphasises that fact that in prison you are never truly alone, there is always someone watching and supervising. 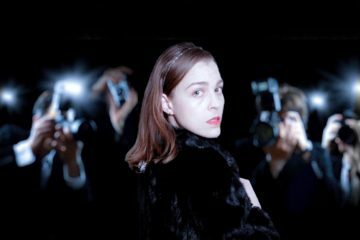 The sparseness of the set, however, only serves to amplify the raw power of the performances, as Lucy tells her story of her struggle to leave her violent husband and Angie describes becoming addicted to heroin to try and cope with violent boyfriends, sexual abuse and the loss of a child. The startling thing about their stories is that they share a lot of similarities, highlighting that these are not just the stories of one or two women, these are experiences shared by women everywhere – and not only those in prison. Furthermore, self-aware comments throughout the play, such as Angie berating Kim for walking through the (masking tape) wall of her cell rather than using the door, add to the meta-theatrical level of the play: the feeling that the actors on stage are real prisoners acting in a play about their lives. This brings a new sense of poignancy to the action, and acts as a reminder that these are stories from real women. However, the retelling of these traumatic experiences and the devastating effects of the women’s removal from their families is also peppered with heart-warming moments of support and togetherness amongst the prisoners. Despite a fist fight over the use of phones, they are there for each other in times of need and empathise with each other’s experiences. They all miss their children, their families and the freedom to go outside – these are things we can all relate to on some level. Scenes of violence and despair are interweaved with interludes of poetic beauty. Memorably, when the women all receive their letters from home they fold them up into paper aeroplanes and fly them around the stage in a fluid dance, creating a sense of freedom that they themselves cannot have. Key Change plunges the audience into the world of women prisoners and allows their voices to be heard. Open Clasp brings real women’s stories outside of the prison walls and shows the audience that these are normal women who have been through devastating, but nonetheless all too common, experiences. It is by showing that women prisoners are just like any other women, while also highlighting the horrors they have seen, which makes this production so powerful. As a piece of theatre it forces the audience to challenge and question their own prejudices, ones they might not even be aware they had, to take a chance on these women and to truly listen to them. Image 1 shows Judi Earl, Cheryl Dixon, Jessica Johnson and Christina Berriman standing in a row. On their right and slightly behind them is Kate McCheyne sitting in a chair. The four prisoners all look forward without smiling. They wear prison-issue grey tracksuits. Image 2 shows Jessica Johnson and Christina Berriman Dawson from the waist up. The prisoner on the right holds her hands in the air with her wrists touching together. Both prisoners look at her hands. They wear grey tracksuit tops. The rest of the photograph is in darkness.